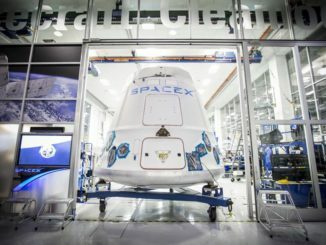 The Dragon supply ship set for liftoff from Florida next month was the last of SpaceX’s first-generation cargo capsules off the production line, meaning future logistics deliveries to the International Space Station will fly on recycled spacecraft until a new Dragon variant is ready. 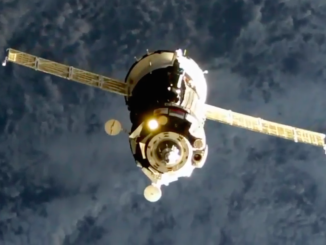 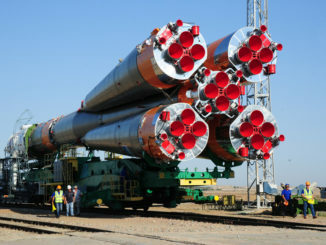 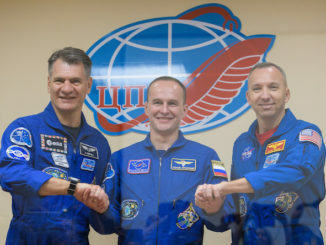 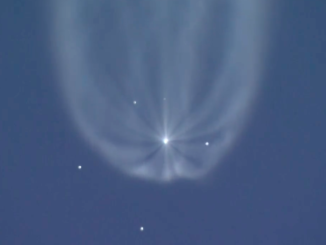 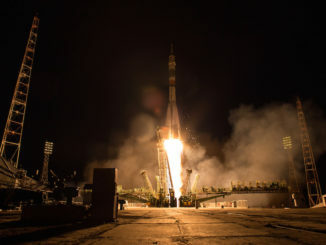 A Russian Soyuz rocket made a railroad journey Wednesday to its launch pad in Kazakhstan, two days before blastoff with a crew of three spaceflight veterans from the United States, Italy and Russia heading for the International Space Station. 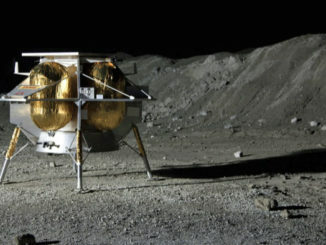 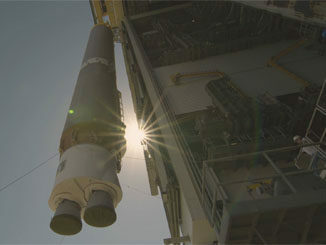 In a commercial push to return to the Moon while celebrating the 50th anniversary of Apollo 11, Astrobotic Technology Inc. has contracted with United Launch Alliance to use an Atlas 5 rocket to send the Peregrine lander to the lunar surface in 2019. 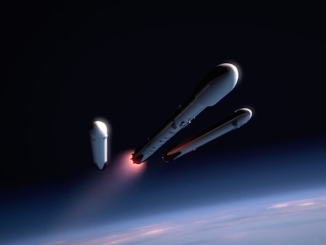 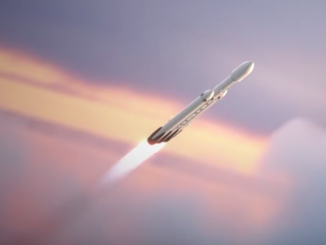 When SpaceX’s Falcon Heavy rocket finally takes off for the first time, a debut now scheduled this fall, there’s a good chance the commercial heavy-lifter will falter short of reaching orbit, company founder and chief designer Elon Musk said last week.